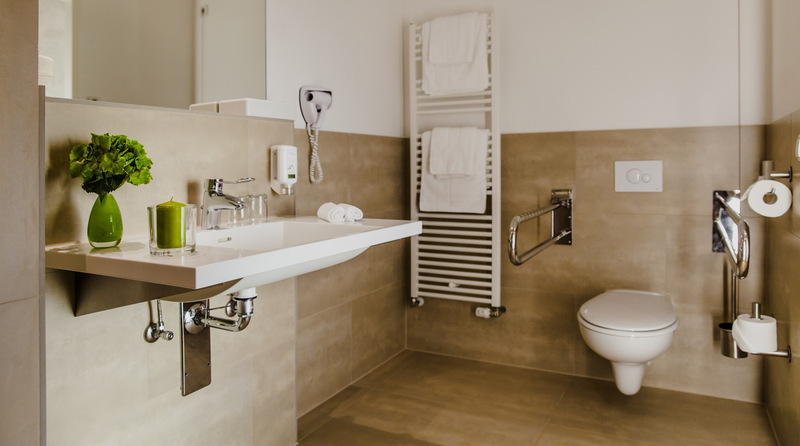 Landgut Stober offers three rooms with access for guests with disabilities: one large room in the guest house, and two smaller rooms in the green hotel, one of which has a connecting door to the double room next door – ideal for a carer, for example. 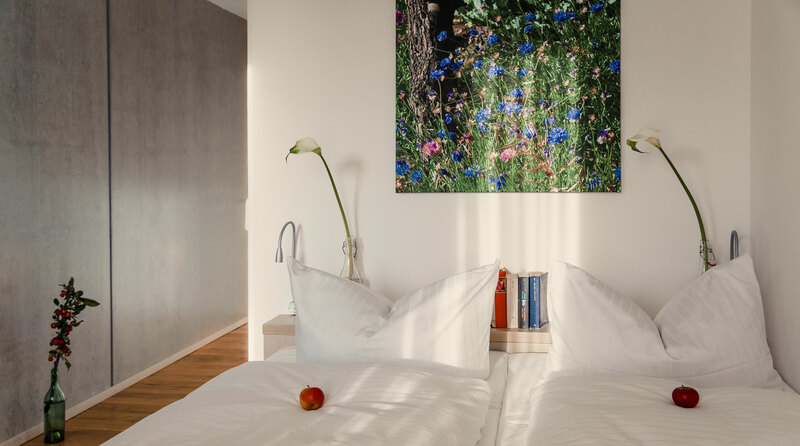 The beds include the world's finest mattresses from COCO-MAT. 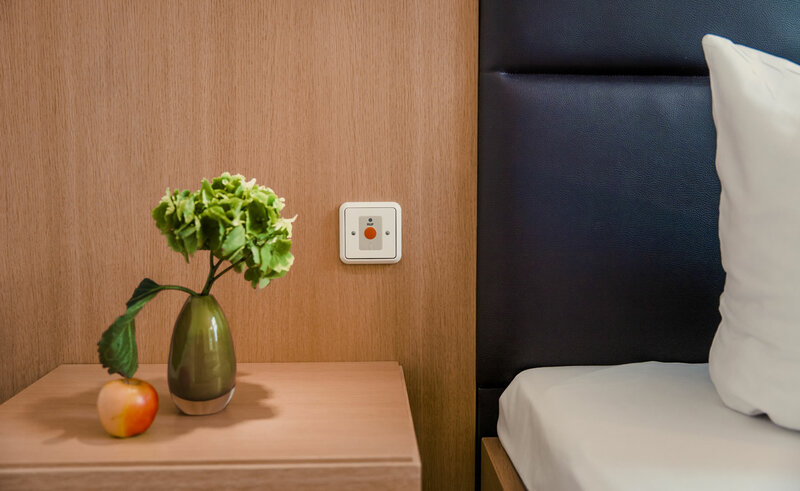 All rooms have specially adapted bathrooms and an emergency assistance button.